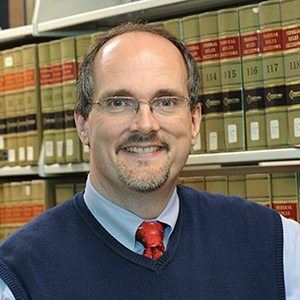 Samuel Donaldson came to Georgia State University after 13 years as a Professor and Associate Dean at the University of Washington School of Law in Seattle, where he was a five-time recipient of the Philip A. Trautman Professor of the Year award from the law school’s Student Bar Association. A member of the Bar in Washington, Oregon, and Arizona, he has authored and co-authored many books, including the Price on Contemporary Estate Planning treatise published by CCH and the forthcoming West casebook, Federal Income Tax: A Contemporary Approach. He is also an amateur crossword constructor, and his puzzles have been published in The New York Times, The Los Angeles Times, The Chronicle of Higher Education, and other outlets.